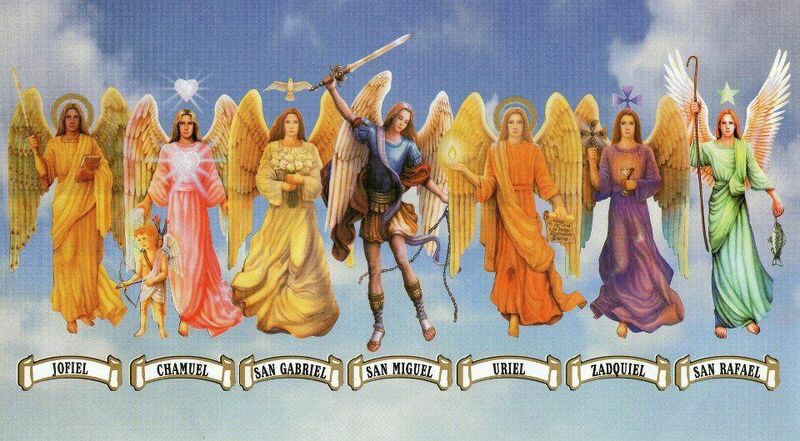 Since ancient times, the 7 Angels, or archangels, have been highly regarded and respected. 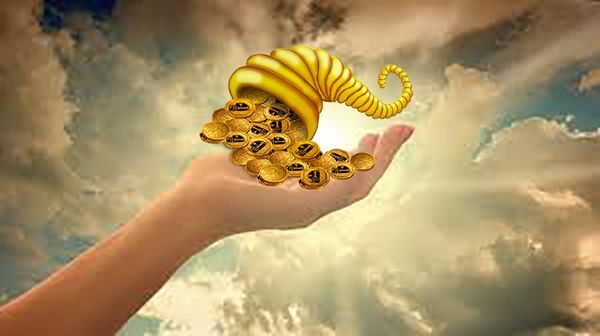 They are called upon in times where you seek protection, guidance or support. *Each of the seven angels has a specific job and serves on a certain colored ray. Archangel Michael serves on the blue ray and is the most powerful of the angels for protection. Call upon him for both physical and spiritual protection. Archangel Jophiel serves on the yellow ray of illumination. Call upon him for wisdom. Archangel Chamuel serves on the pink ray of love. Call upon him when you are seeking a resolution in love. Archangel Gabriel serves on the white ray of purity. Call upon him for guidance in the order of your life. Archangel Raphael serves on the green ray of divine healing. Call upon him for healing of your mind, body, spirit and soul. Archangel Uriel serves on the ruby ray of peace. Call upon him when you seek guidance in creating a peaceful resolution. Archangel Zadkeil serves on the violet ray of forgiveness. Call upon him when you seek forgiveness or are having a problem related to this. He can help you fill your life with joy once again. When you are ready to use your 7 Angels candle, you will need a few other things: a pen, a piece of unlined white paper and something to light your candle with. On your piece of paper, write your intention, wishes or prayers to the angels. When you are finished, sign your name and put the date under intention. Fold the piece of paper TOWARDS you. Make sure you don’t fold it away from you, because then you are pushing away your intention. You may fold it a couple of times if needed. Place your folded paper under your candle and light your candle. Ideally, you want to let your candle burn for the full 7 days, without blowing it out. If this isn’t possible in your home, then leave it lit when you can. If you are specifically looking for protection of yourself or your family, you may also want to use an Archangel Michael Candle. He protects and shields us from any unwanted negativity. He exposes the darkness to light and enlightens any darkness. He sheds protection and light over us to help us feel protected and safe. Ask Archangel Michael for his help in protecting yourself or your loved ones from any harmful energy. It can be an ex-lower, negative energy, bullies etc. 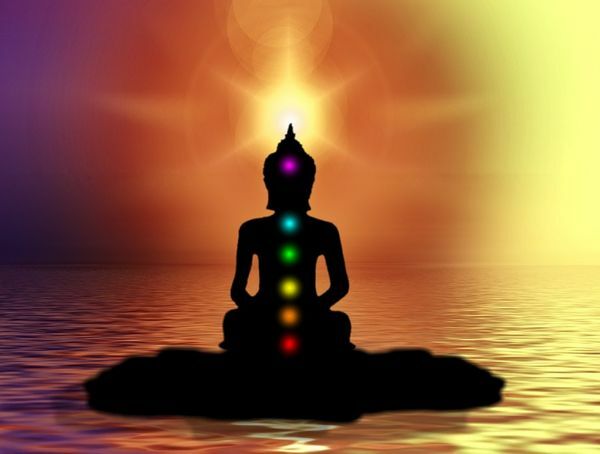 The more we align our energies with the Highest Frequency of the Universe, the more we are in harmony with the energetic field of the planet. Learn how to raise your energies and spread them across the planet! Learn how to attract good luck and abundance with the help of the Angels.